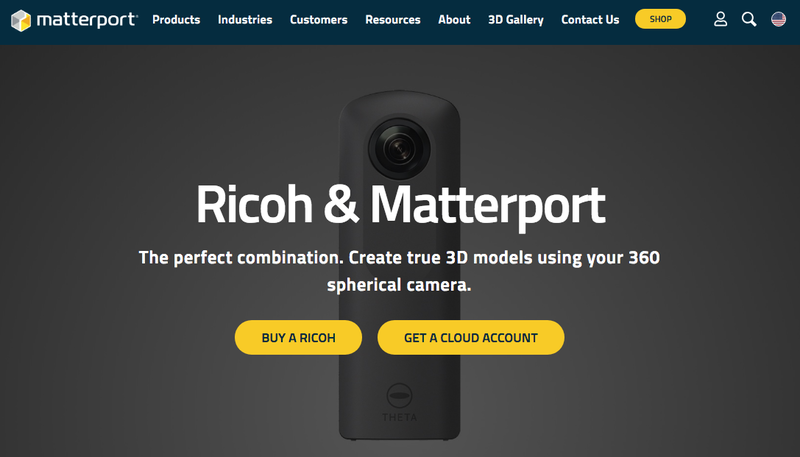 Matterport is significantly lowering its pricing and integrating with RICOH THETA. 360 cameras are perfect for capturing smaller spaces and for customers just getting started with 3D. Simply scan with a supported 360 spherical camera. Matterport’s Cortex AI will do the rest, converting the 2D panoramic images into 3D automatically. Produce stunning immersive 3D models at a fraction of the cost of anything else available on the market today.